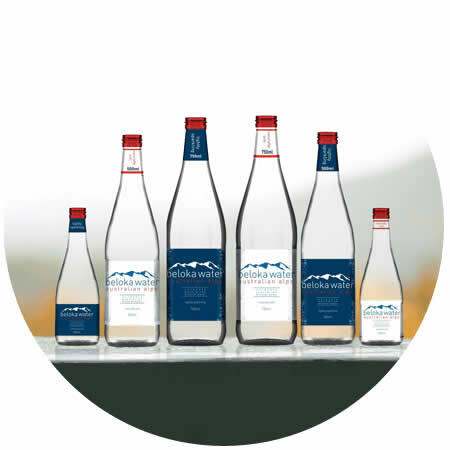 Beloka’s balanced, mineral-rich water is sourced from the eastern border of the unspoilt Kosciuszko National Park. This undisturbed spring allows us to bring you water that is certified as being ‘Superior’ by the Fine Waters of the World, an official testimony to our waters’ purity. Being filtered through 500 million year-old geological strata in the Australian Alps results in a pure, full flavour that is perfect both on its own or to complement any menu.